ROSE GOLDEA by Bvlgari is an "Eau de Parfum" for women from the Woody Floral family. 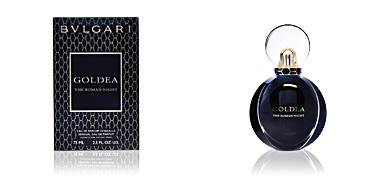 A new interpretation of the classic 'Goldea' that on this occasion adopts a more floral tone and exalts the beauty of women, transmitting a romantic, luxurious and extremely attractive scent. This fragrance was launched in 2016 by perfumer Alberto Morillas. A delicate and smooth scent, that seduces us instantly. Far removed from aromatic overloads, it invites us to glide on a velvety mantle of rose petals, thus becoming the real protagonists of this new olfactory adventure. Its stele begins with a fruity accord, featuring pomegranate and bergamot and light floral touches of pink. Then, the totally floral heart reveals a more feminine side, exalting the beauty of the woman with notes like Damask rose, jasmine and peony. 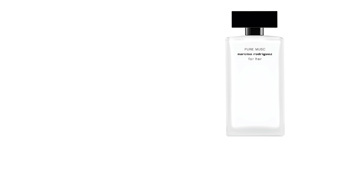 Finally, its base notes conclude with pure sensuality, musk, incense, sandalwood and vanilla. LUMINOUS SCENT. 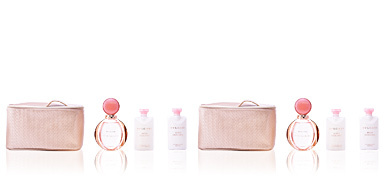 ROSE GOLDEA has a scent that emphasizes transparency and luminosity. 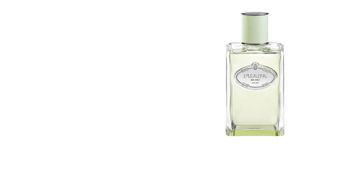 A clear and radiant aura that denotes refinement and sophistication. DAY-TO-DAY. 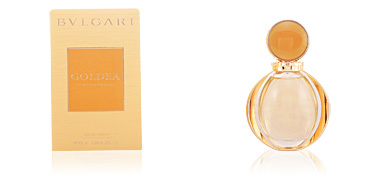 This perfume is an ideal complement for a woman's daily life. With a delicate and subtle character, it adapts to any occasion, whatever its degree of formality, and any season of the year. JEWEL BOTTLE. Like any jewel in perfumery, ROSE GOLDEA hides its essence in a flamboyant and majestic pink bottle with golden appliqués. A tribute to the elegance of the brand. 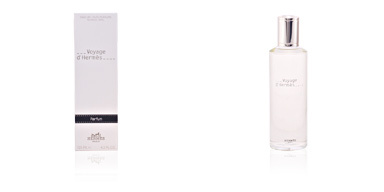 Top notes: pomegranate, musk, rose and bergamot. Heart notes: Egyptian jasmine, peony and peach. 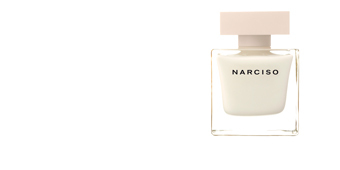 Base notes: labdanum, sandalwood and white musk. 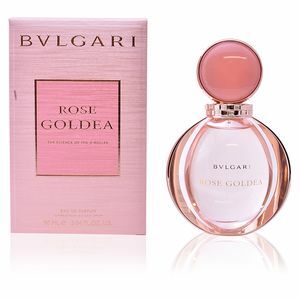 TIPS FOR USE ROSE GOLDEA by Bvlgari, is a fragrance belonging to the Floral Woody family for women. 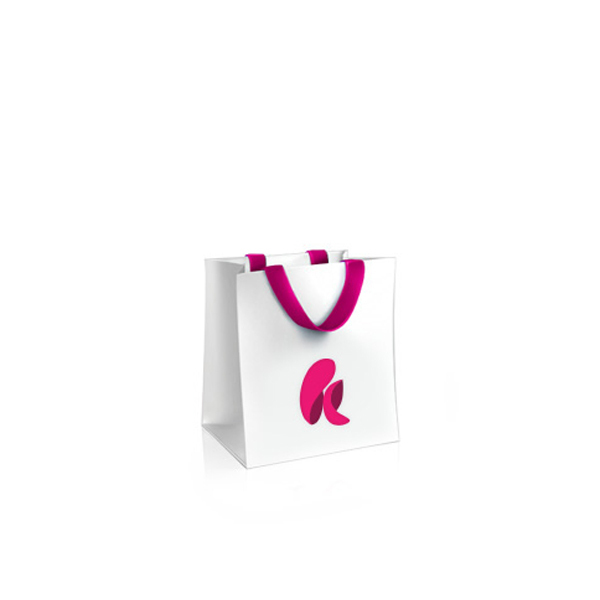 Its olfactory silhouette makes it a perfect essence for use night and day, during any season of the year.